Technology isn’t going anywhere. It’s used for everything from smartphones and home access to security measures for top businesses. Speaking of businesses, technology is how I’m able to share content with my readers each and every day. I do what I love from the courtesy of my home (usually in pj’s or yoga pants) while having a flexible schedule to be there for my family, volunteer, and check off errands and housework, all on my own time. Specifically, HP technology is the brand I lean on for computing and printing here at home, and you can too with their spring sale! Find the best computer and accessory deals available during HP’s Spring Sale through Saturday 3/25. Enjoy savings up to $500 off *on specific HP products. Are you in need of a new notebook or laptop, desktop or computer monitor? Act fast with the #HPSpringSale! Find great deals on the HP Spectre x 360 or Envy Curved PC, among other HP products. 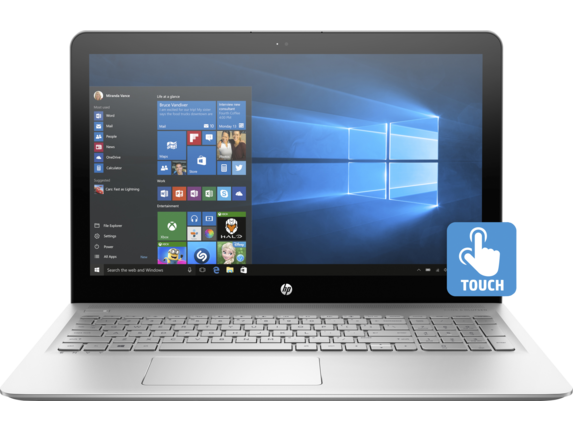 I’m currently eyeing the HP ENVY Laptop -15t touch that offers up to a $250 savings. With all-day portability and 16GB of RAM plus the latest processors, it’s exactly what I need to power through my day. The touch technology would allow me to quickly access my favorite programs too. 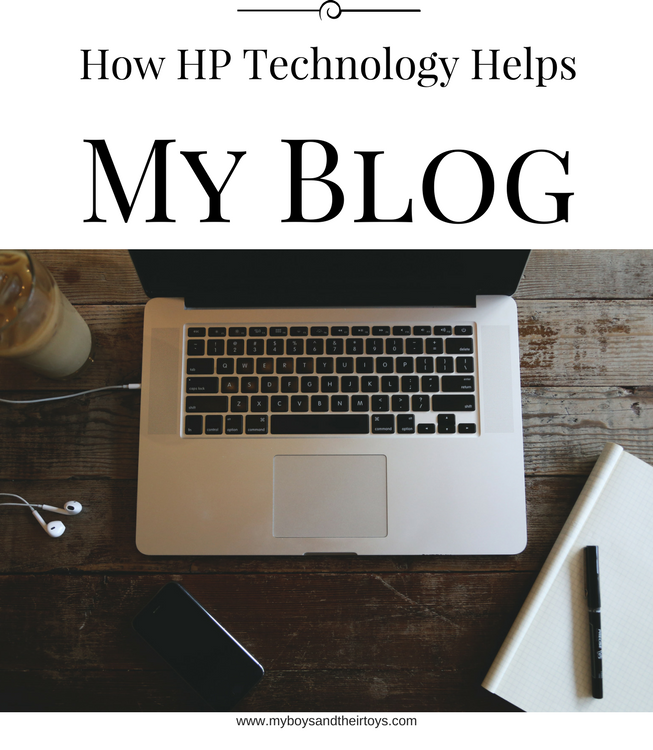 I’ve found HP products to be reliable and easy to use for my blogging business. I can quickly print a document or photo from my phone via airprint on my HP Envy printer, while running out the door. And when I’m knee-deep in blogging work, my desktop is my go-to device. Technology is continuing to grow with each year’s time. It’s definitely made life easier for me personally. How does technology help your life stay manageable? Share it below!